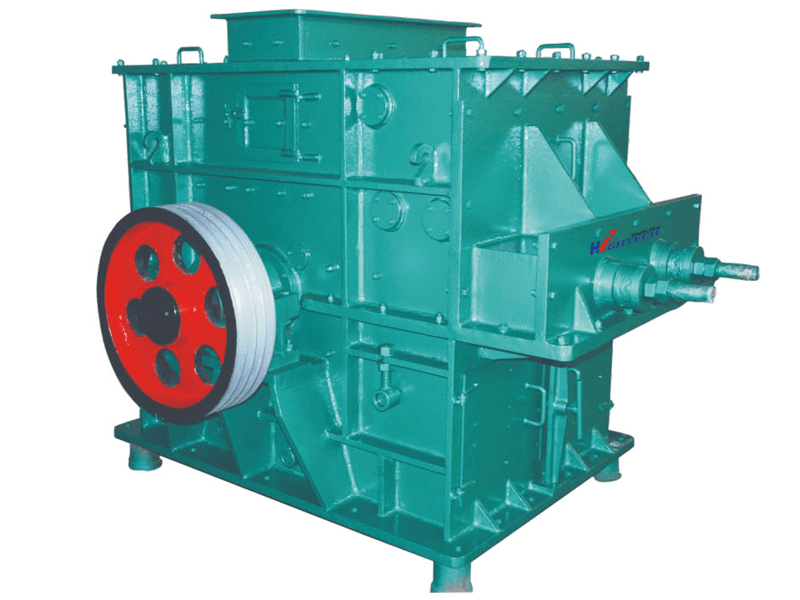 This series of Hammer Crusher are newest and advanced crusher, which is developed with drawing lessons from many different crushers of domestic and abroad market. They have lots of advantages with big reduction ratio, high efficiency, low wastage rate, low blocking rate, stable operation, easy maintenance, compact structure, low noise and less dust. They are applicable for the semi-hard and crisp materials with compression strength less than 150Mpa and humidity level less than 15%. Such as coal, coal gangue, shale, salt, white rock, plaster, alum, brick, title, limestone and so on.